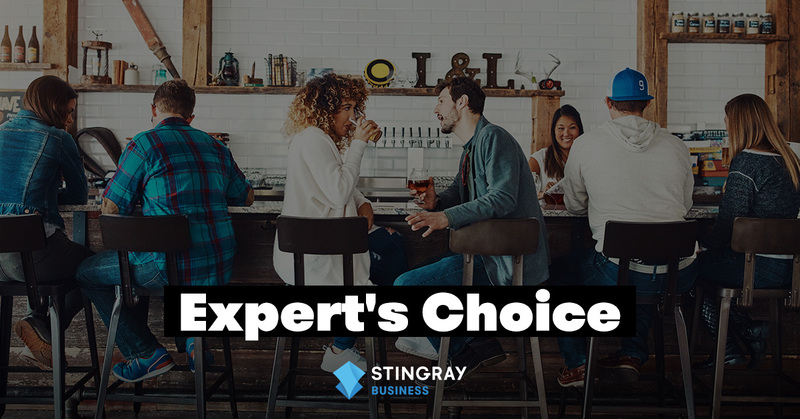 In the Expert's Choice series, Stingray Business' content team gives you an inside look at our curated music channels for business clients. Having the right background music can make or break a brick-and-mortar business. 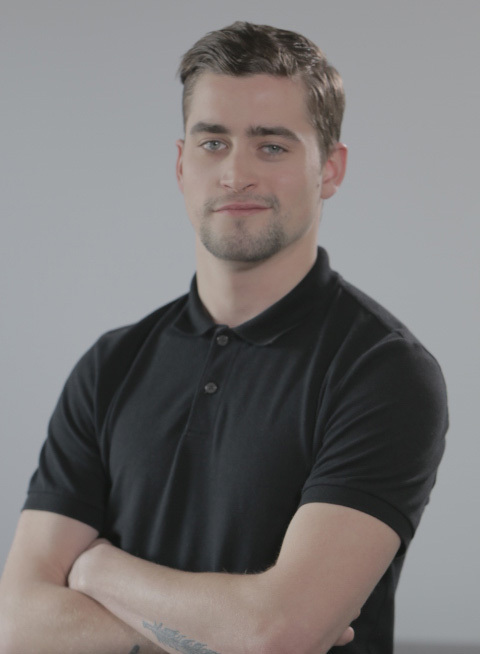 At Stingray Business, we pride ourselves on offering a range of industry-leading music solutions which cater to an extremely wide variety of businesses and clients. Whether you’re an up-and-coming fashion boutique or a well-established upscale restaurant, our team of passionate and talented music designers will help you find the right music to suit your brand. In this first edition, we sat down with music designer Sacha to chat about his favorite Stingray Business channel. What is your favourite Stingray Business channel? There are many Stingray Business channels that I really enjoy, but my favorite would have to be "Lounge House". Why is it your favourite? I am very partial to this style of music because it’s mostly what I play when I DJ, but I think loungy house music is upbeat and energizing without being overpowering. It blends jazzy and eclectic melodies with silky smooth vocals and energizing electronic beats that people of all ages can relate to. What time of day is this channel the best for? Though this channel would be suitable to play all-day in a retail setting, I think it really shines during cocktail events in the early evening (5 a 7). The dynamic tempo helps keep energy levels high, but the laid-back melodies allow for casual conversation and interactions. What mood does this channel set? Lounge House sets a sophisticated, modern and refined mood inspired by Europe’s hottest hotel patios and beach bars. Perfect background music for a lively summer cocktail reception or a festive dinner with friends at a restaurant. What is your favourite song on the channel? My favourite song on the channel also happens to be one of my favourite tracks ever: El Camino Part I by Shazz. It mixes a housey electronic beat with latin-inspired percussions and piano chords and is a surefire hit both for cocktail hour and on the dancefloor. Listen to a sample of Lounge House here! Think our Lounge House channel would suit your business perfectly? Visit our website or contact us at businesssales@stingray.com to learn more about how you can get access to our music! Are you Playing Music Legally in your Business?